Includes 3hrs of Polo Lounge access. FREE drinks & canapes 16.00-19.00 daily. Situated on Dubai's World-famous Jumeirah Beach and adjacent to the magnificent Dubai Marina. 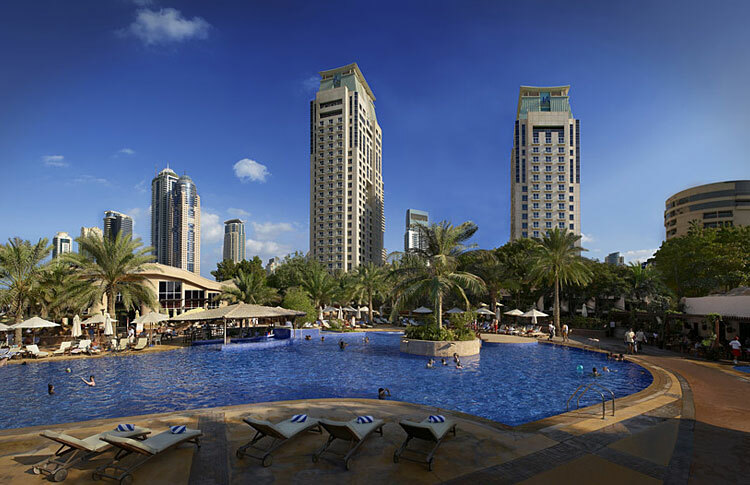 Habtoor Grand Resort, Autograph Collection, occupies one of Dubai's best beachside locations.